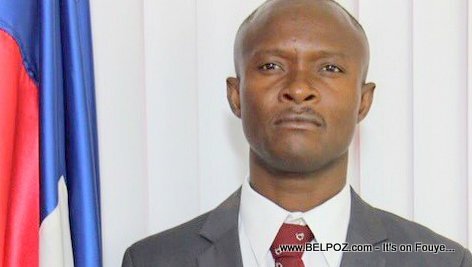 Here is a photo of Dr. Meniol Jeune, the director general of the Haitian ministry of educaiton. Directeur général du ministère de l'Éducation nationale et de la Formation professionnelle (MENFP). Meniol Jeune was installed in his post on April 7th 2017.